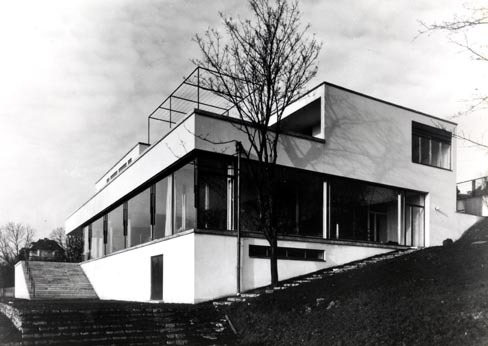 Villa Tugendhat is a historical building in the wealthy neighbourhood of Černá Pole in Brno, Czech Republic. It is one of the pioneering prototypes of modern architecture in Europe, and was designed by the German architect Ludwig Mies van der Rohe. Built of reinforced concrete between 1928 and 1930 for Fritz Tugendhat and his wife Greta, the villa soon became an icon of modernism.